Framed by sweeping desert vistas and the majesty of the Red Rocks of Arizona, the Bell Rock Inn offers extraordinary getaways every day of the year. 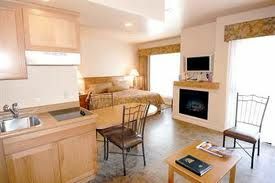 Choose these Sedona timeshares for sale if you appreciate natural beauty and comfortable surroundings. The sandstone formations of the Red Rock Country around Sedona are the main attraction here. You can explore them as you wish, whether from the driver's seat of a Jeep, from the back of a horse or on foot. Regardless of your mode of transportation, you'll be in awe of the landscape and likely to discover mountains, lakes, rivers and canyons. You can head into town for a change of pace, strolling through galleries and boutiques that are packed with one-of-a-kind items produced by local artists. In the area you also can golf, fish, try your luck at a casino or find a favorite new vintage at a winery. With so much to discover, you'll need somewhere to relax and unwind. 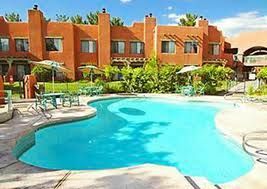 That's exactly what a timeshare at Bell Rock Inn provides with its Southwestern-influenced, adobe architecture. Take a dip in the sparkling outdoor pool or enjoy a few soothing minutes in the hot tub. Let the kids run wild at the playground or schedule a family cookout at the barbecue facilities. A well-equipped fitness room is on site for guests who want to exercise during their stay. 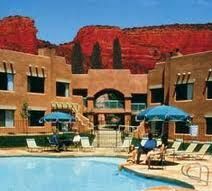 These Sedona timeshares for sale have accommodations ranging from studios to one- and two-bedroom condominiums. Studios have minimal kitchen facilities, often just consisting of a mini-fridge, while larger rooms have full kitchens. These feature all major appliances including the equipment that is required for preparing and serving meals. An adjacent dining room makes for comfortable and convenient dining. Living rooms have sofa beds while most bedrooms are equipped with a king-sized bed. 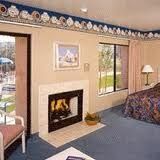 Many units have a balcony or patio from which guests can enjoy the spectacular views. Most rooms have a single bathroom, but the two-bedroom units have two full baths. 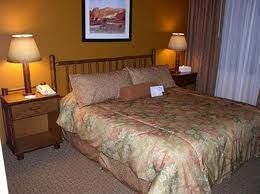 Bell Rock Inn promises unforgettable and relaxing retreats from everyday life. Try these Sedona timeshares for sale if you want to enjoy Arizona's gorgeous countryside. 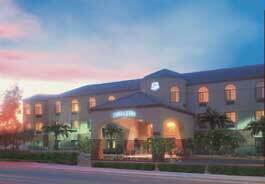 Contact Premiere Vacation Club at Bell Rock Inn & Suites Specialist Today!